Sparco Steering Wheel Accessories - Hub Adaptor NISSAN - Lightning Motorsports - Selling Speed since 1996 ! To properly install a Sparco Steering Wheel, use a Sparco Hub Adapter. 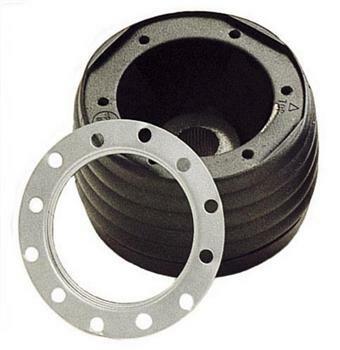 Steering wheel hub adapters are required to install 6 bolt Sparco wheels into your vehicle.